If the idea of preparing kids meals which are both delicious and nutritionally balanced stresses you out, continue reading to discover a simple guide to cooking for kids. Which is guaranteed to give you valuable tips and tricks to help you prepare healthy, kid-friendly meals on a daily basis! While it’s definitely a great idea to slowly and carefully introduce your kids to new spices and herbs, in general kids don’t respond as well to strong flavors as adults who have mature tastebuds do. So it may be a great idea to steer clear of using strong herbs and spices like chilli peppers in your kids’ meals. Although you may want to consider slowly introducing your kids to mild spices such as basil and lemon pepper. If you want to create healthy, nutritionally balanced meals that your kids will still love, you can’t go wrong opting to create healthy versions of some of your kids’ favorite dishes. As an example, if one of your children loves spaghetti, you may want to consider making zucchini spaghetti for your family. Or alternatively, if your kids love pizza, you may want to use healthy flatbread to make mini pizzas for your kids, instead of using a carbohydrate-rich dough to create pizzas for your family. Chances are high that you can recall cooking with your parents, siblings or grandparents as a young child. If so, it’s well worth ensuring that your kids get to enjoy making similar memories, by getting your kids to help you out in the kitchen, once a week. When it comes to choosing recipes to cook with your kids, it’s well worth selecting simple kid-friendly recipes from a kid-focused cooking book. Although it’s also a great idea to ask your kids for meal suggestions as kids love getting to choose what types of meals your family gets to eat. 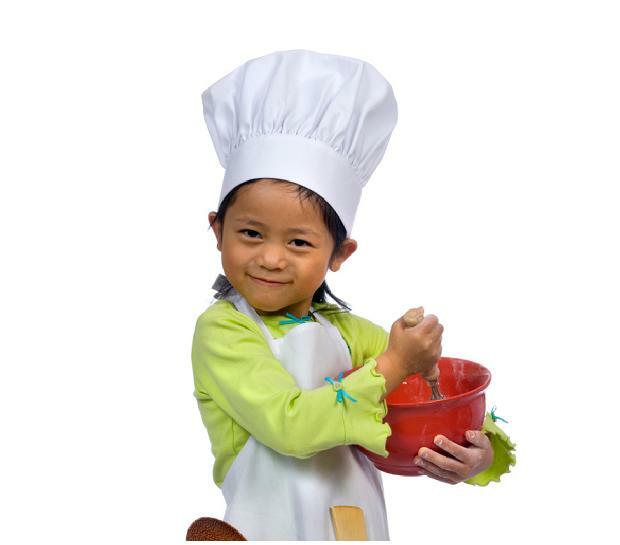 Also be sure to practice food safety when you cook with your kids and to take the opportunity to teach your kids how to be safe around potentially dangerous items such as stoves and knives. If your kids aren’t fans of eating vegetables, don’t worry as there are endless recipes which you can create which will allow you to hide sneaky vegetables into your kids’ meals. As an example, you may be able to hide a variety of vegetables such as eggplants, parsnips, carrots, and pumpkin in a kid-friendly lasagne. Or as another idea, you may be able to hide vegetables such as grated carrots and corn in the bottom of your kids fish or chicken tacos. As most kids will still eat vegetables happily if they are hidden in a food which they genuinely enjoy such as tacos. Hopefully, after reading the handy guide listed above, you now feel more comfortable about your ability to prepare healthy meals that your kids will love.